Home / Blogs / The GRC Pundit Blog / Are Your Policies a Mess? A Maze of Confusion? Are Your Policies a Mess? A Maze of Confusion? Effectively managing policies is easier said than done. Ad hoc or passive approaches mean that policies are outdated, scattered across the organization, and not consistent– resulting in confusion for recipients and a nightmare to manage. 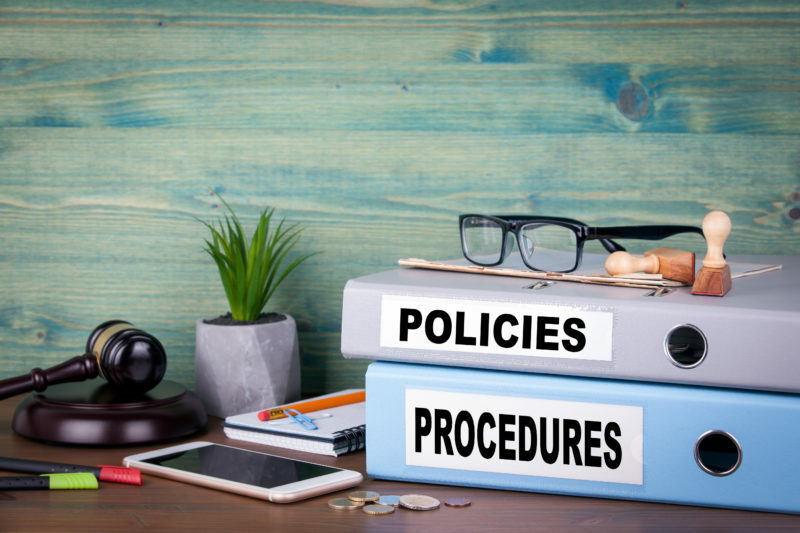 Organizations often lack a complete inventory of policies as so many departments have gone in different policy directions. Further, there is significant concern of rogue policies as anyone can create a document and call it a policy which may put a legal duty of care upon the organization.